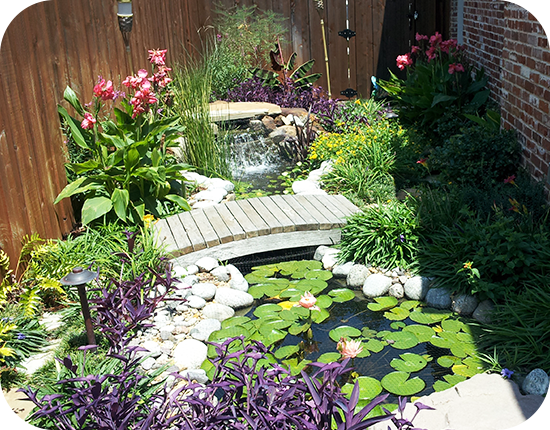 Your landscape design says a lot about your property. Whether it’s a beautiful thick green lawn or adding shrubs, trees and a new patio, the right landscape design can instantly add value and aesthetic beauty to your property. 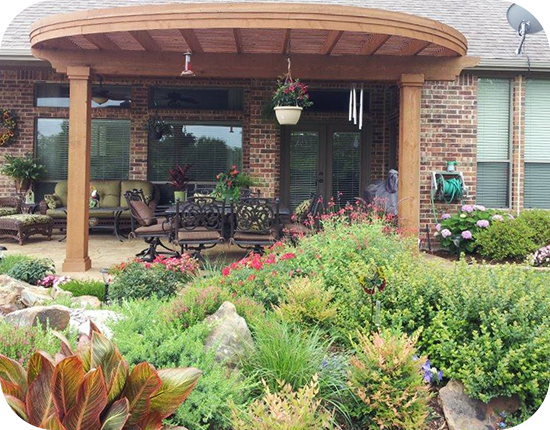 At PLM Landscaping and Outdoor Living, our team of experienced landscaping professionals can transform your residential and commercial property in the DFW Metroplex by giving it a fresh new look to create the perfect outdoor presentation. PLM brings a track record of more than 20 years of excellence in the industry to provide home and business owners the perfect new look for their property. 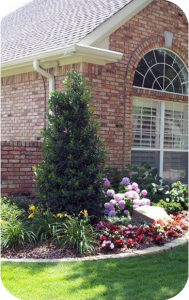 If you are a homeowner, updating your landscape adds instant curb appeal and greater value to your property. 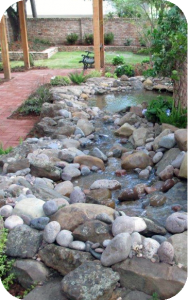 Our team of landscaping professionals can provide a limitless amount of options to help your property look it’s best. No job is too big or small. 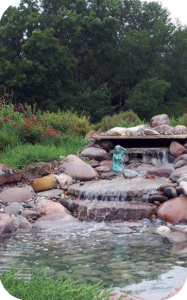 Our team of experts can work with you to create the perfect landscape design to fit your exact specifications. We do much more than maintaining your lawn, shrubs and trees. At PLM Landscaping and Outdoor Living, we can also add water fixtures, fencing, sprinkler systems, decks and so much more. 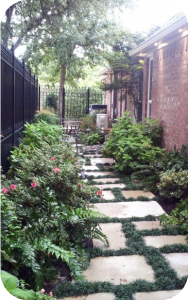 We can also work within your budget to provide the best services to address your specific landscape design needs in the DFW Metroplex. Discover the difference new landscape design can make to your residential or commercial property. 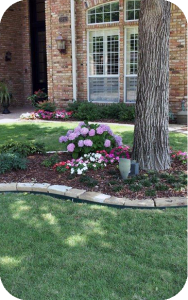 Turn to the professionals with more than two decades of providing the best landscape design in Dallas/Fort Worth at affordable prices. Keep your yard and landscape green and clean, contact the team at PLM Landscaping and Outdoor Living today.